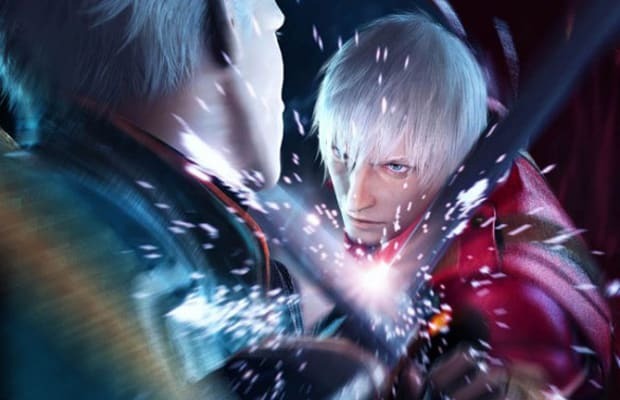 There's just something about Devil May Cry that we will never get sick of. Dante's devilishly cool attitude, the over-the-top action, and the demonic boss fights are all perfectly updated for PS3 and Xbox 360 in the HD Collection. It packs Devil May Cry (2001), Devil May Cry 2 (2003) and Devil May Cry 3: Dante's Awakening (2005), and with all three games from the original trilogy, you really can't go wrong. Remember: when modern gaming gets you down, you can always go back to the classics. Did we miss any great HD remakes? Let us know in the comments or on Twitter.